The SEC says mutual fund summary prospectuses should be three to four pages long and written in plain English. 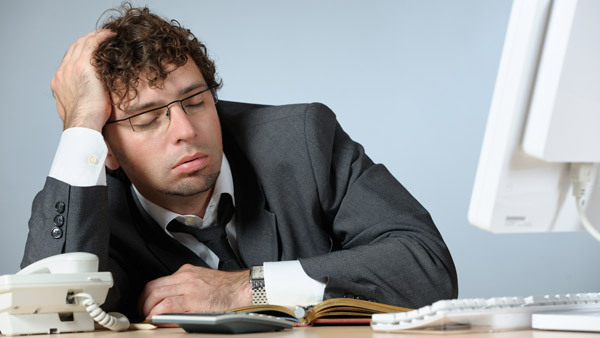 If a summary prospectus puts investors to sleep, it's probably too long. The Securities and Exchange Commission recently released mutual fund guidance that advises registrants to reduce the length of the summary disclosure to three to four pages, and to use “plain English” to explain disclosures. Meanwhile, the long-awaited release of a formal SEC proposal regarding a variable annuity summary prospectus has been pushed off once again. The agency’s regulatory agenda said the scheduled September release date of such a proposal has been pushed to March. Former SEC Chairwoman Mary Schapiro publicly supported developing a VA summary prospectus seven years ago, Covington notes. IRI’s research shows that “very few consumers are reading any of the full prospectus and that 95% of consumers would prefer a VA summary prospectus,” he says. The SEC staff also says in the guidance that the summary section should be a summary and not a restatement of the investment strategies and risks stated elsewhere in the prospectus, and that the summary should also omit any information not required, such as purchase and sale information. “There are a significant number of prospectuses … in which disclosure remains complex, technical and duplicative,” the SEC writes in the guidance. The SEC’s June guidance provides further clarification of the enhanced mutual fund disclosure amendments adopted in 2009 to Form N-1A, the registration form used by mutual funds. The June guidance is based on comments the Investment Management staff says it has provided to a number of funds and their counsel related to the Form N-1A amendments. The agency notes that while use of the summary prospectus is optional, it has been “widely adopted,” with 80% of mutual funds offering investors a summary prospectus as of March 3. Check out The Disclosure Paradox: How Much Information Is Too Much? by Michael Finke on ThinkAdvisor.